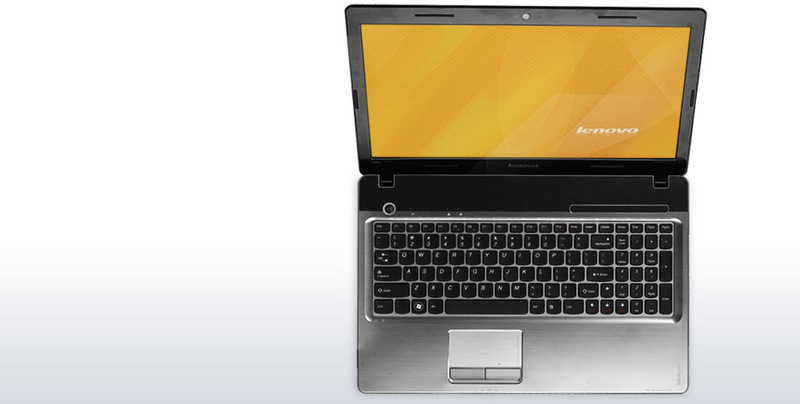 In terms of features, it is hard to find a better overall value than the Lenovo IdeaPad Z565. 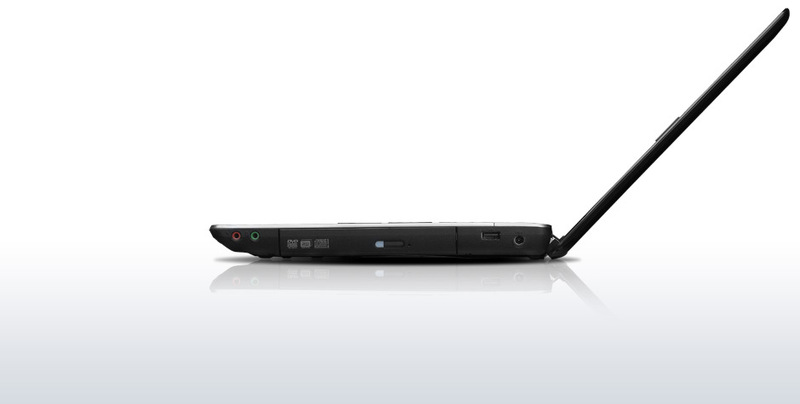 Priced at $650, the system comes with a larger 500GB hard drive and a dedicated graphics processor. Performance isn't that far off from Intel based laptops in the same price range and the keyboard is one of the best. 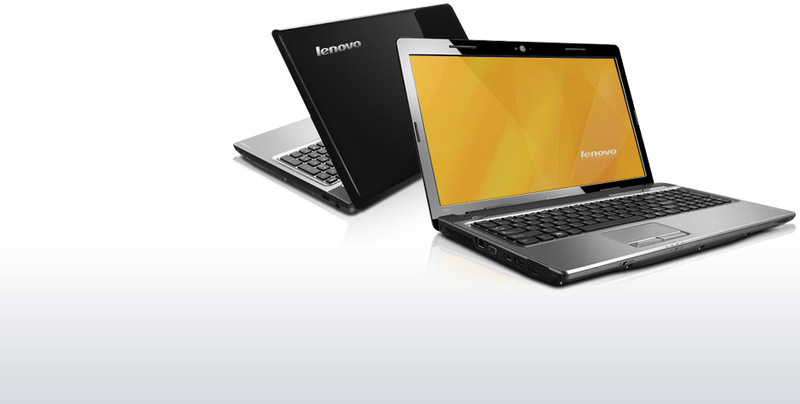 The design of the system is somewhat dated looking and the battery life falls well short of the claims from Lenovo.